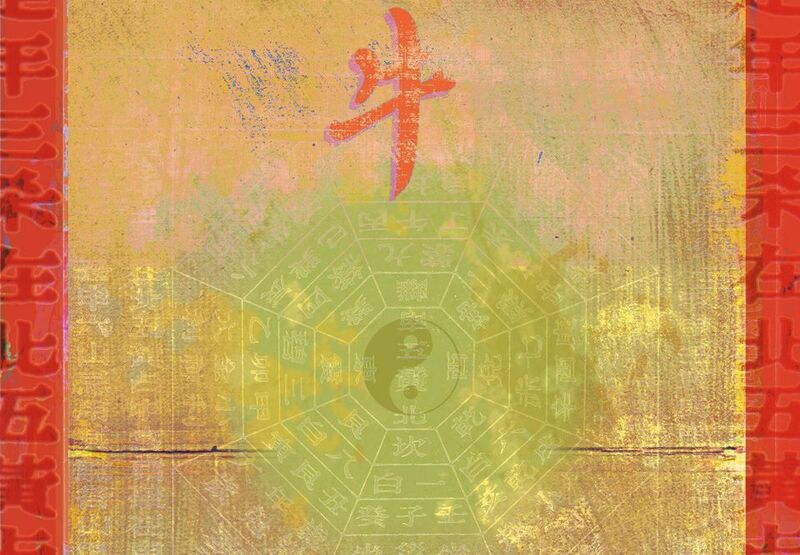 Are you curious about the way your personal energy is defined in feng shui? Not only there is an animal symbol/ zodiac sign that best describes specific tendencies of your personality, there is also a specific feng shui element that provides further insight into your energy make-up. All this information is based on the year of your birth. When considering your zodiac sign, it is important to know that feng shui practice uses the Chinese calendar, which means that if you are born in the months of January or February, you have to check the exact beginning of the new year according to the Chinese calendar. This is because the Chinese New Year (Lunar New Year) is never celebrated on January 1, but rather falls on the second New Moon of the new year. In feng shui, the birth element of a person provides crucial information in helping create the best feng shui home or office. For zodiac symbols and elements for years 1960 to 2020, see Part II.